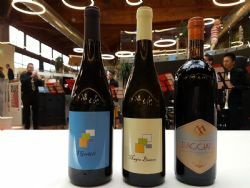 The first days of March were dedicated to an important initiative of the Emilia-Romagna Region on the theme of innovation in the agri-food sector. 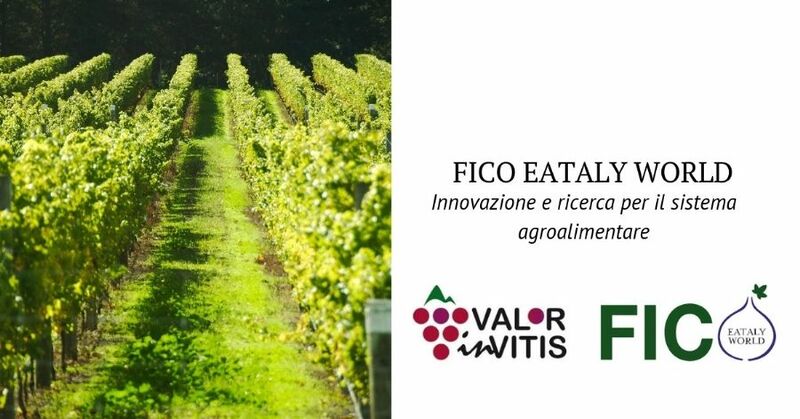 On the 1st of March 1, in the Congress Hall of FICO Eataly World in Bologna, a conference entitled "Innovation and research for the agri-food system in Emilia-Romagna" was organized as part of the research projects of the regional agri-food sector financed by Por Fesr and by RDP 2014-2020. The event was focused on the research projects funded by EU funds with the objective to take stock of the current situation and future prospects. 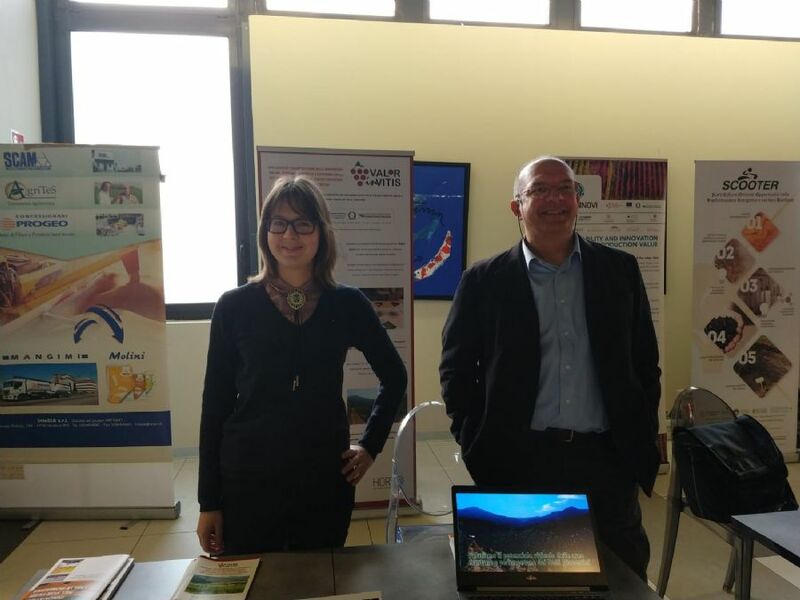 During the congress Stefano Bonaccini, President of the Emilia-Romagna Region, Simona Caselli, Councilor for Agriculture, Hunting and Fisheries of Emilia-Romagna and Palma Costi, Councilor for Productive Activities, Energy Plan, Green Economy and Post-earthquake Reconstruction intervened. 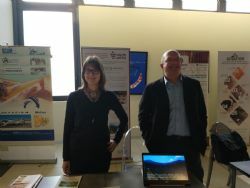 In the foyer, together with other Operational Groups, the stand was displayed with videos and other informative materials of the ValorInVitis project. 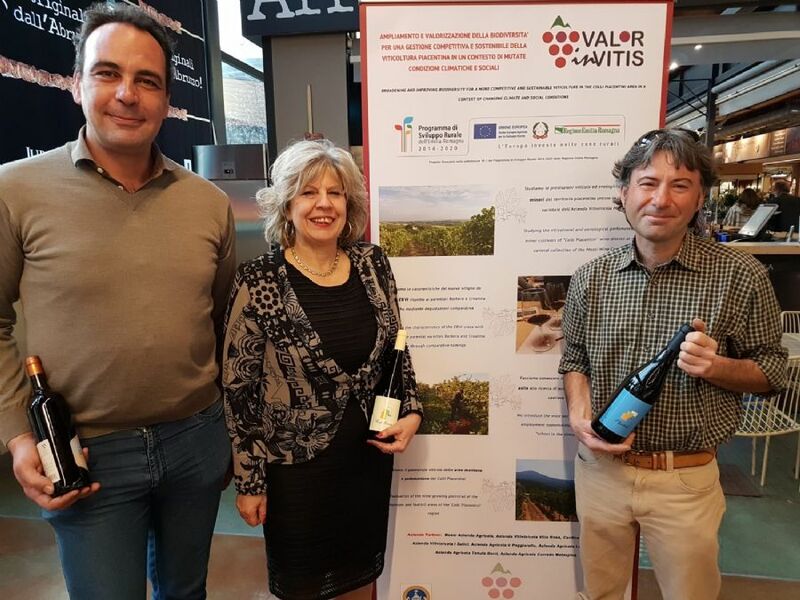 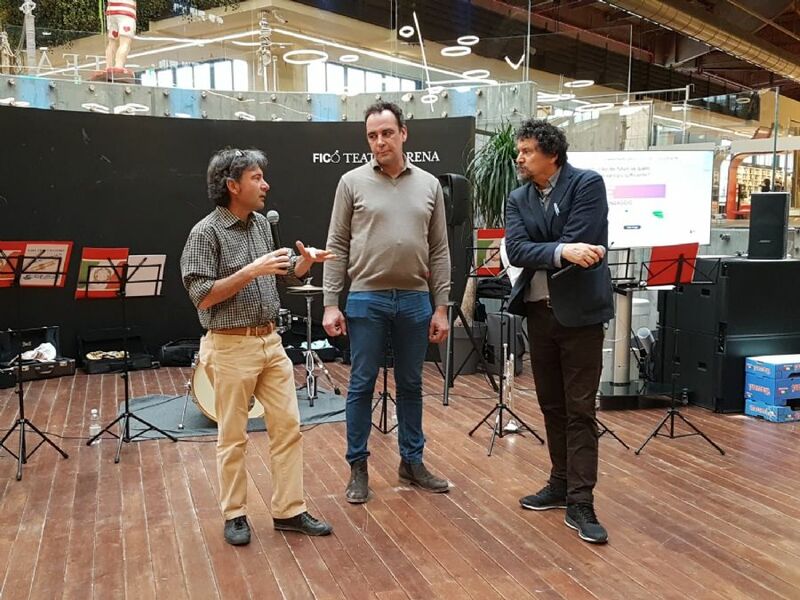 On Saturday 2nd March at the Arena of FICO "Future Food Show" took place, where two wineris - partners of ValorInVitis project have participated. 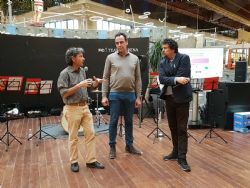 During the Talk Show "What a show the food industry!" 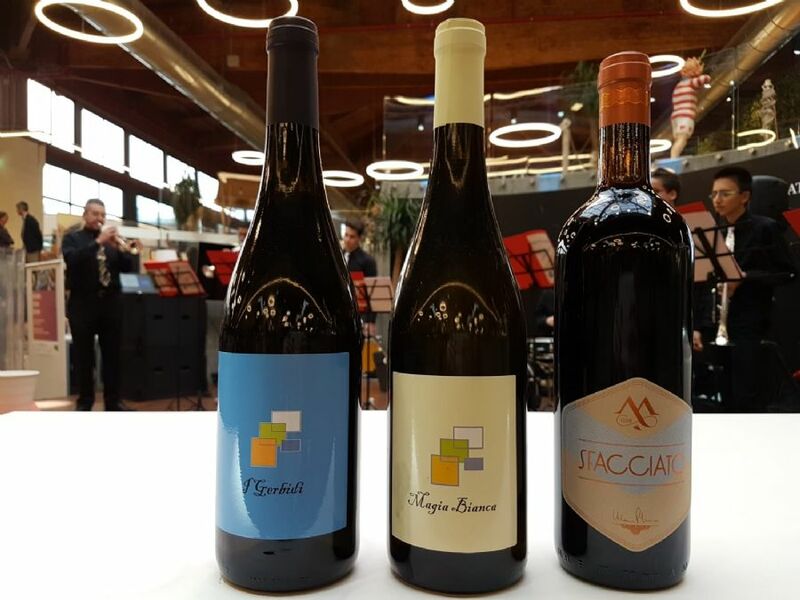 Marco Profumo (Mossi Aziende Agricole) and Andrea Pradelli (Tenuta Borri) shared their experiences of participation in the ValorInVitis project and offered for the public a tasting of some of the excellences of the Piacenza area: Bonarda, Ortrugo and Malvasia di Candia Aromatica.